Like most years, Mother’s Day is about to roll around and you still haven’t gotten around to doing the shopping for it. Well, probably. If that’s the case with you (like it is with me), don’t fret because we have a couple of gift ideas for the upcoming Mother’s Day. If you want to be original in your gifting or you just want to show appreciation, you’ve come to the right place. Together with Natrogix, we’re bringing you two very original Mother’s Day gift ideas. Let’s take a look! Buy the Natrogix Bliss Essential Oils on Amazon. Use the promo code DABLIS20 for an additional 20% discount. 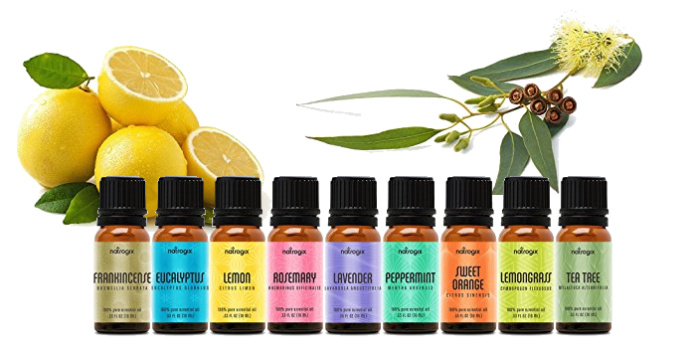 This neatly packaged gift will get you 9 of the most essential oils on the planet for just $29,99. Well, not you but your mother, if we’re sticking to the topic. If you aren’t really sure what essential oils are, let me explain. Essential oils are created by distillation using several plants, usually ones like rosemary, lemongrass, lavender and similar. The result is a highly concentrated extract that is used mostly in aromatherapy, either through inhaling or applying to the skin. 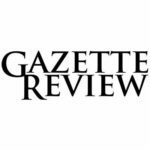 Their use ranges from simply the pleasurable smell to medicinal effects. So you can see how these are a very good Mother’s Day gift. Is there a mom out there that doesn’t enjoy some well-deserved therapy with some essential oils? If that idea sounds interesting to you, we have just the right product that you can choose for this year’s gift. 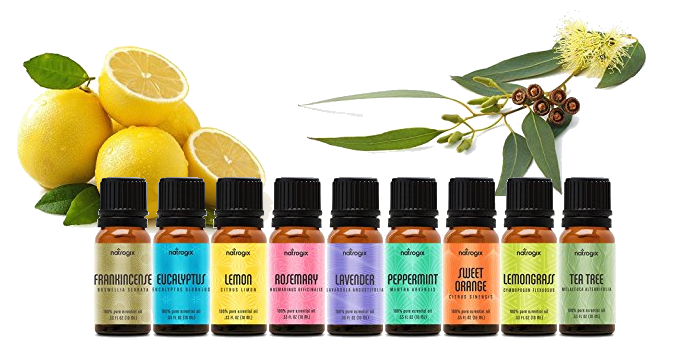 Natrogix Bliss Essential Oils is a collection of 9 most popular therapeutic grade essential oils. To be precise, there’s tea tree, lemon, lavender, sweet orange, rosemary, lemongrass, frankincense, peppermint, and eucalyptus. The 9 bottles are 10ml each and they come with easy to use droppers. As an added bonus, you will also get a free e-book with over 200 recipes on how to use the included oils, included with the purchase. 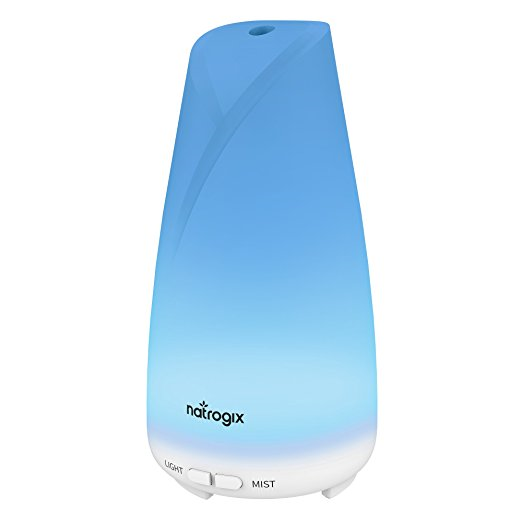 If you want to gift your mother some relaxation and peace of mind, definitely consider buying the Natrogix Bliss Essential Oils here. And if you decide to buy it, make sure to use the promo code DABLIS20 to get a 20% discount on us! If your mom already uses essential oils, you might want to take it one step further. 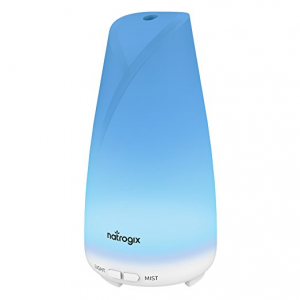 So why not get her the essential oil diffuser by Natrogix? Or you might want to combine both into one hell of a Mother’s Day gift. In either case, this oil diffuser definitely deserves your consideration. With the diffuser, you are able to give any space a fresh breath of scented air whenever you desire. You just mix up some water and your essential oil of choice, and you will instantly light up any room you are in with fresh fragrances. The product itself is very smartly built to be lightweight and usable. It holds 150 ml of water, which is enough for 6 working hours, after which you can add more water very easily. It is also very quiet so you won’t have any trouble sleeping in the same room that the diffuser is in. Like the oils, this one too comes with a free e-book to enhance your experience. You can buy the Essential Oil Diffuser on Amazon by clicking here.